Being part of the Agricultural Skid Steer Line the New Holland L120 Skid Steer and New Holland L125 Skid Steers, are very compact designed skid steers. With only around 18 Horsepower each and being narrow enough to fit through 36-inch openings, these skid steers are well designed for landscapers. Even being such small machines, tires are every bit as important as the bigger machines. 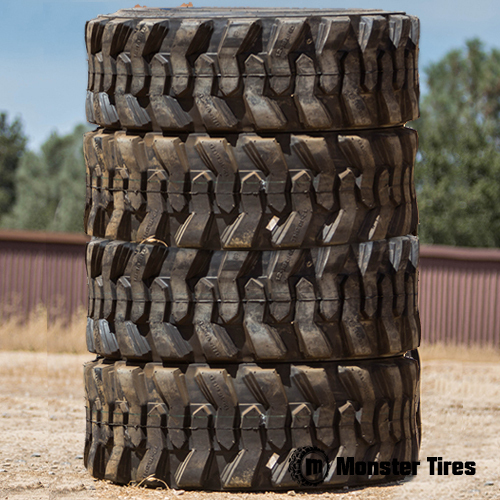 Monster Tires is here to offer the best and most affordable tires for the Ag industry, contact us today to get a set shipped to you today.